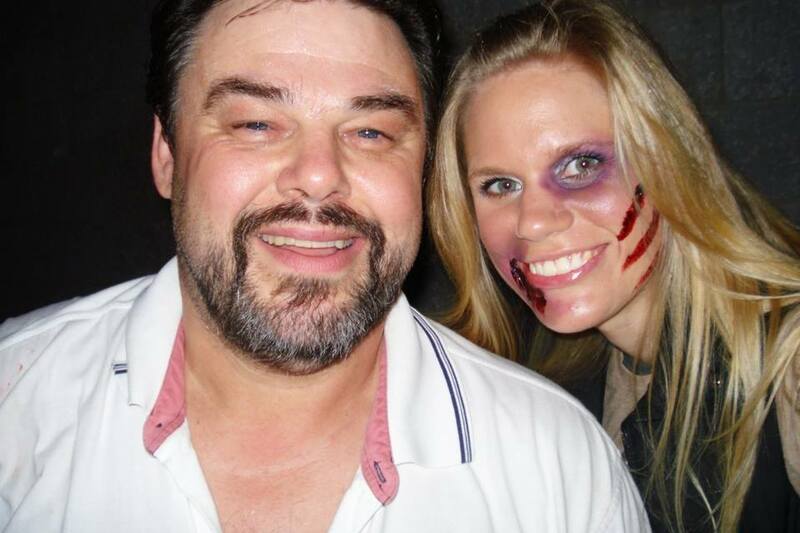 Bloodview is presented by the Broadview Hts Lions Club and is produced by The Legion of Terror, the World's oldest improvisational horror acting, makeup, and special FX organization. 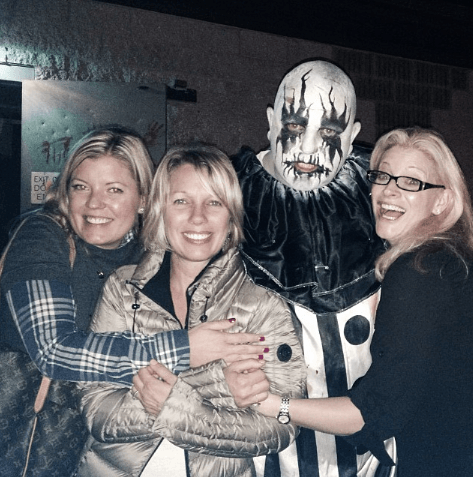 The house is located at 1010 Towpath Trail Broadview Hts Ohio, and is the only Charity Haunt in Cuyahoga County, a twenty minute drive from both Cleveland and Akron, and well worth the trip. Bloodview is more than a Haunted House, it is a completely interactive improvisational horror environment. From the moment you pull in the parking lot, you will be surrounded by monsters, they interact with you, they hunt you, they entertain you. 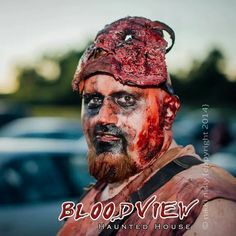 This is what sets Bloodview apart from other haunts in the area and the world, to the Legion, this is not a "Job", it is the "Show", it is a performance, one with which you may interact, you're not just a customer, you're a guest and an audience member. Every Actor is a Volunteer, there are no salaries, or hourly wages, they do it to entertain you, the audience member. 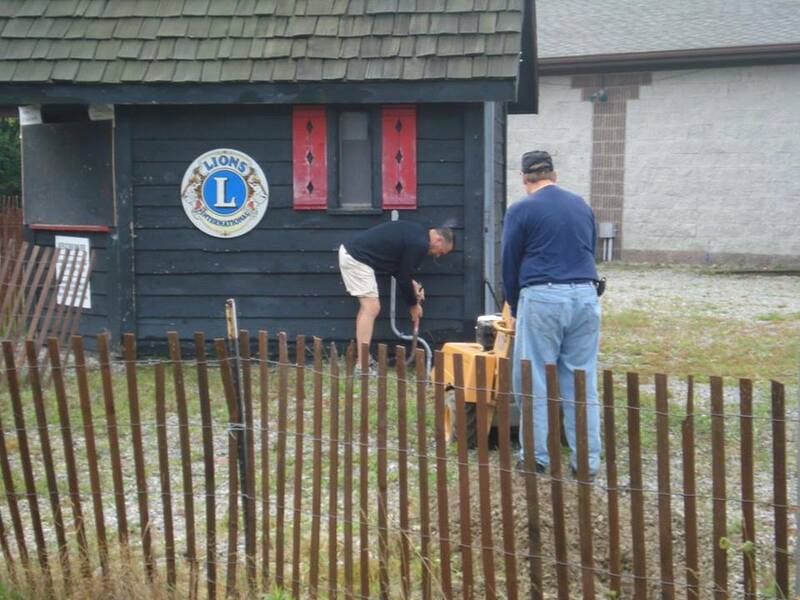 The Lions donate all proceeds of the haunted house to charitiesand various community service projects. 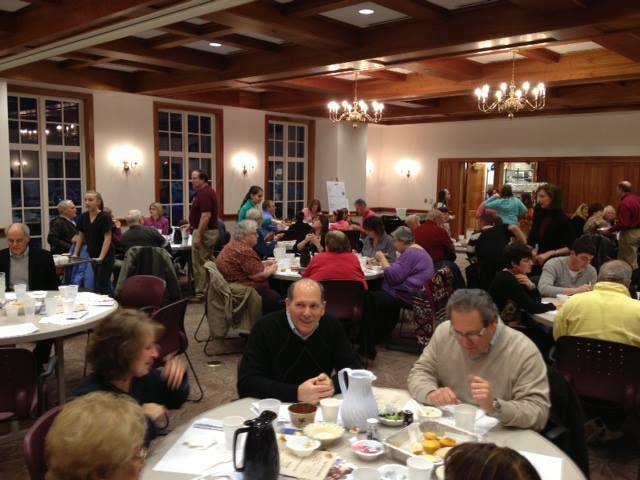 Each year local artists, service organizations, businesses, and community members come together to enjoy a hot bowl of soup and raise money for two deserving food banks, the Brecksville Food Pantry and South Hills Lend a Hand. This is an annual SOLD OUT fundraiser for our communities' foodbanks. 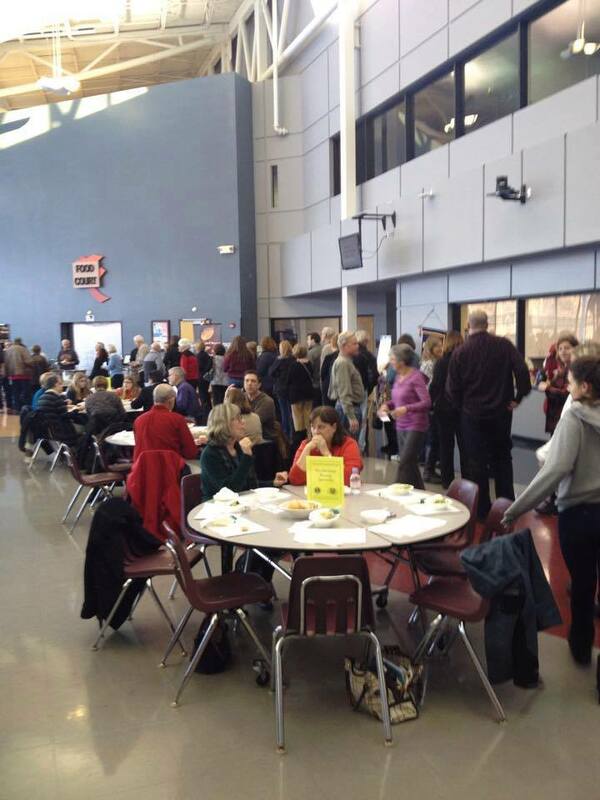 This event, known as Empty Bowls and created by The Imagine Render Group is “an international grassroots effort to fight hunger” (www.emptybowls.net). A simple meal of bread, salad and soup which was donated by 10 local restaurants was served. The manager of the Zoup in Independence even offered extra help serving the meal. Attendees then took home ceramic or wooden bowls as a reminder of all the empty bowls in the world. 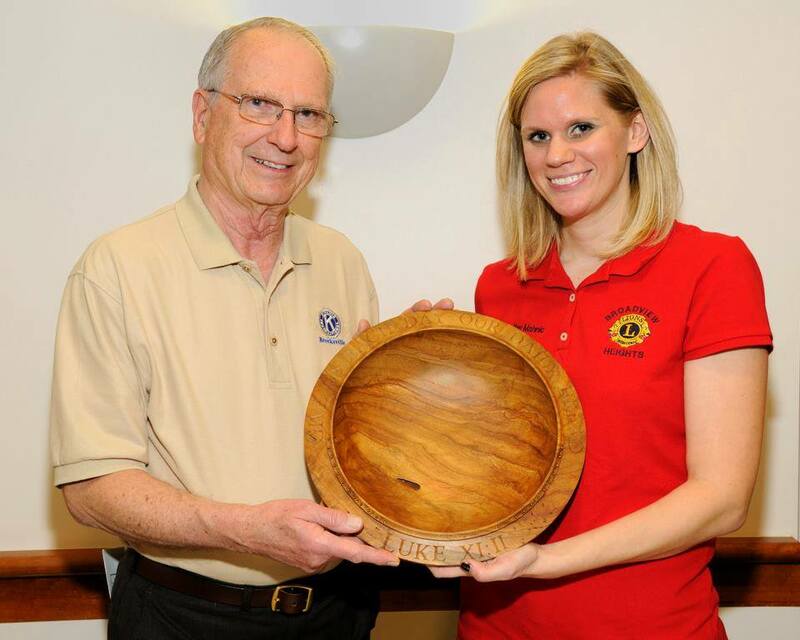 The bowls were created by artists from the Brecksville Broadview Heights High School, the Brecksville Center for the Arts, and the North Coast Wood Turners Club. 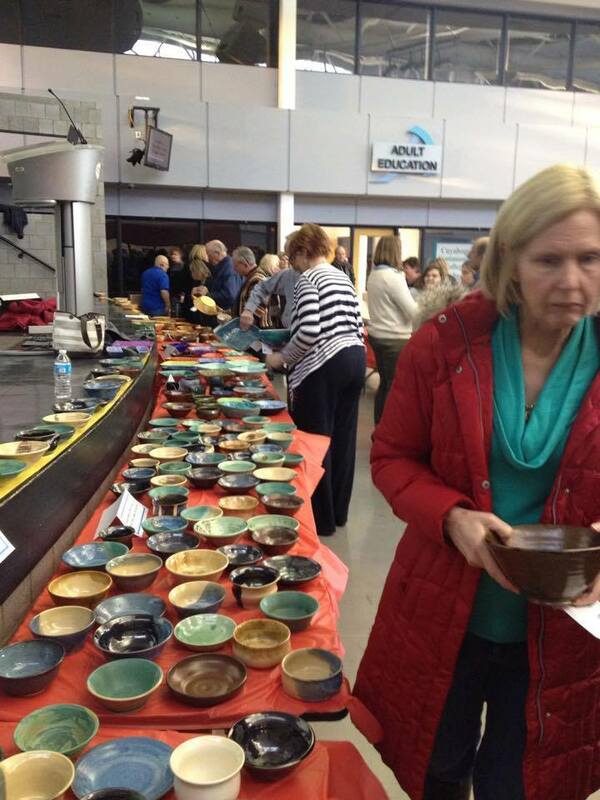 The Empty Bowls event was led by the Brecksville Kiwanis and the Broadview Heights Lions Club. These two organizations also received support from the BBHHS Key Club the Local girls Scout Troop 70573. Approximately $11,000 was raised tihs year as a result of this event, which included a silent auction of select ceramic bowls and a generous donation from the Girl Scouts who handed out desserts and collected donations. The money raised will truly help to benefit the hungry in these communities. 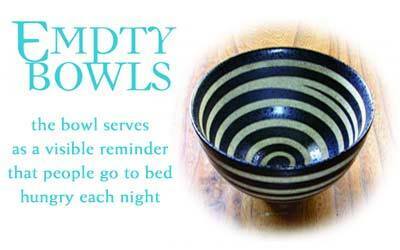 "Empty Bowls is an international grassroots effort to fight hunger and was created by The Imagine Render Group. The basic premise is simple: Potters and other craftspeople, educators and others work with the community to create handcrafted bowls. Guests are invited to a simple meal of soup and bread. 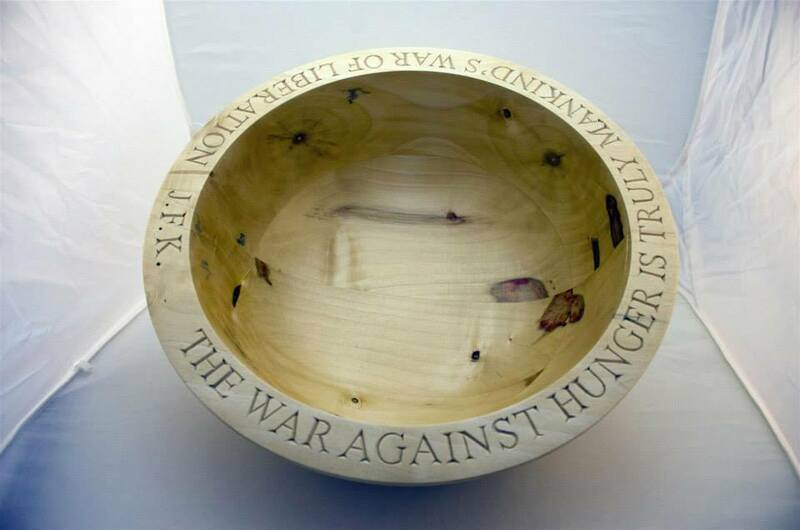 In exchange for a cash donation, guests are asked to keep a bowl as a reminder of all the empty bowls in the world. 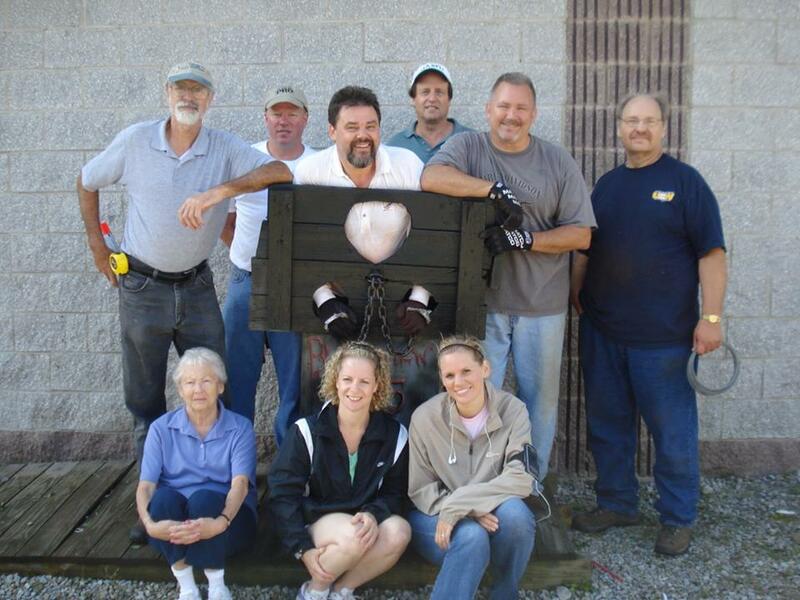 The money raised is donated to an organization working to end hunger and food insecurity"